Although new to winning awards, Ellis is not a fresh face in Hollywood. Her seasoned talent includes a resume full of reoccurring roles on TV shows like CBS’ NCIS: Los Angeles, The Mentalist, and HBO’s True Blood. She’s captured bit parts in critically acclaimed big screen movies like Get on Up and Notorious; while nailing small yet pivotal performances in Oscar winning projects like Ray and The Help. 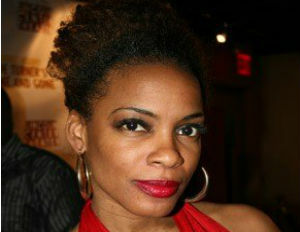 Always making time to appear in little known independent movies such as Romeo and Juliet in Harlem and Una Vida, Ellis’ first IMDb credit goes back to New York Undercover in 1995. 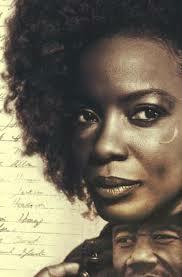 And now, at 45, she’s finally leading her own miniseries with BET’s Book of Negroes. You are currently browsing the Raqiyah Mays blog archives for March, 2015.